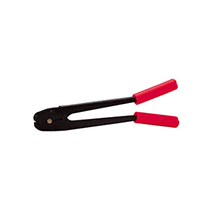 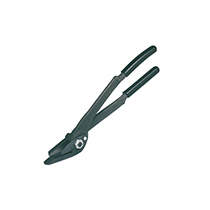 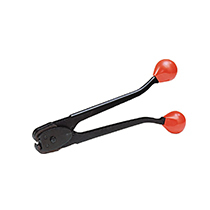 Seal-less tensioning, sealing and cutting tool. 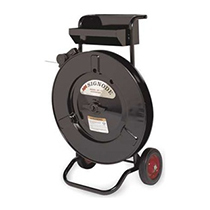 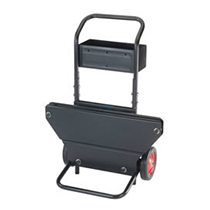 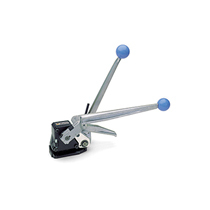 Feedwheel tensioning tool with unlimited take up. 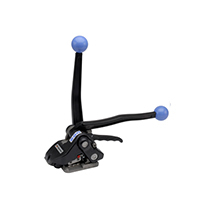 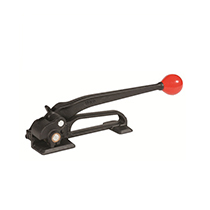 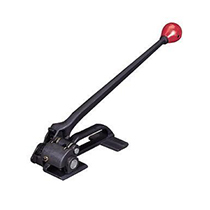 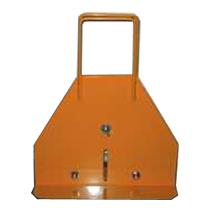 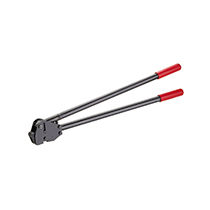 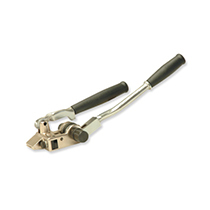 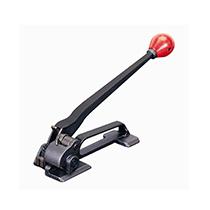 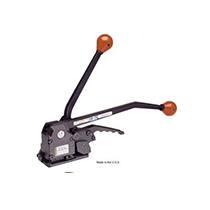 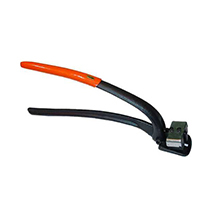 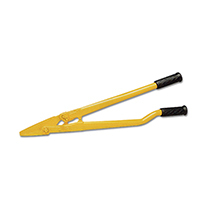 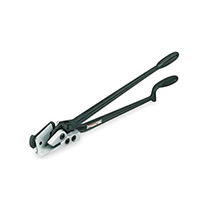 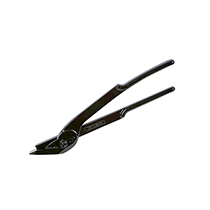 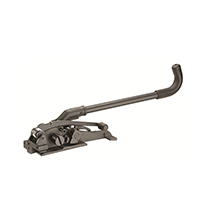 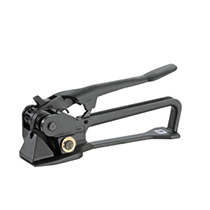 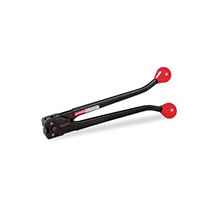 Heavy Duty windlass tensioning tool with limited take up. 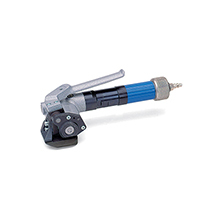 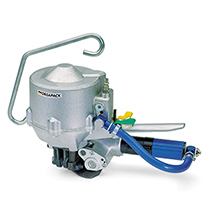 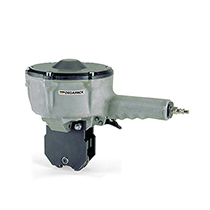 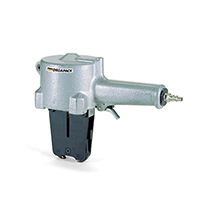 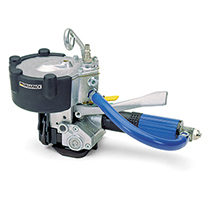 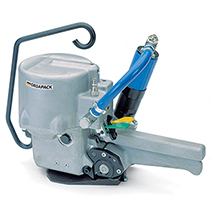 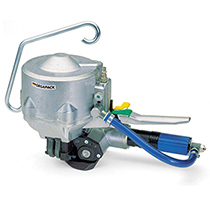 Pneumatic seal-less tensioning, sealing and cutting tool. 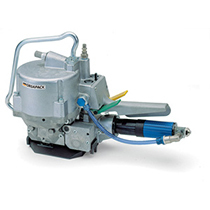 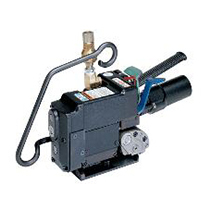 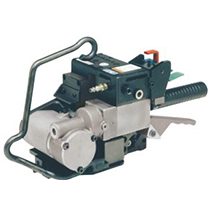 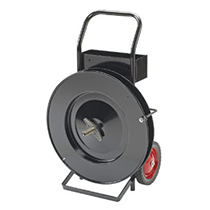 Pneumatic pusher type tensioning, sealing and cutting tool.